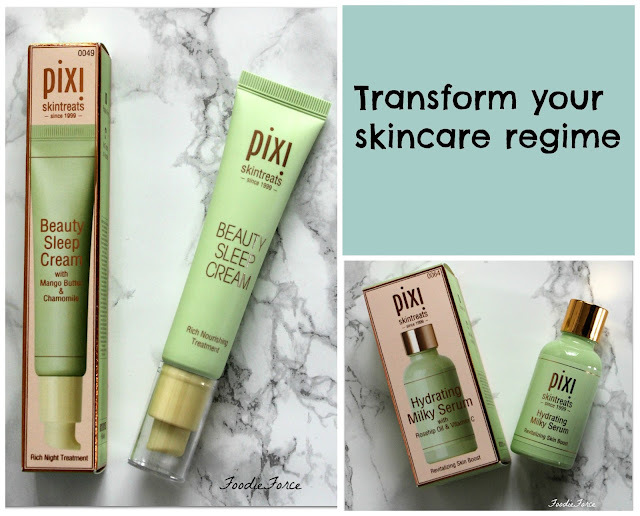 I've tried some pixi makeup products but never their skincare range. It looks fantastic! I hope some arrive in my Glossybox at some point.